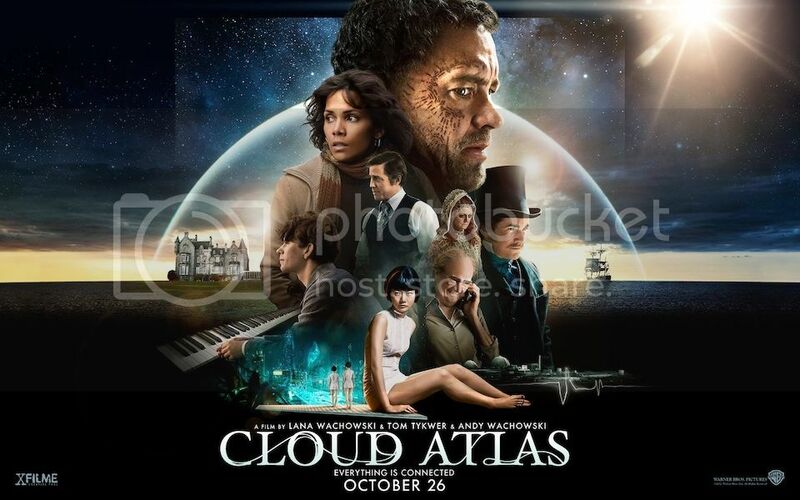 Have you watched the movie Cloud Atlas starring Tom Hanks and Halle Berry? It's a 2012 movie produced and directed by Lana and Andy Wachowski (of 'The Matrix' fame) and Tom Tykwer. I was a little late in catching this movie but I was really thankful I did not miss it. Cloud Atlas, which was based on a 2004 novel of the same name by David Mitchell, had blown me away! It was a little confusing at first, but I soon found it entertaining and interesting, to the point of it being deep and thought provoking. By the end of the almost 3-hour movie, Cloud Atlas was firmly in my list of Top 10 movies of 2012, and possibly for 2013 as well! But besides the amazing storyline, the deep meaning behind it, and the excellent performances of the actors and actresses, I also fell in love with the musical soundtrack! The main theme is known as The Cloud Atlas Sextet. 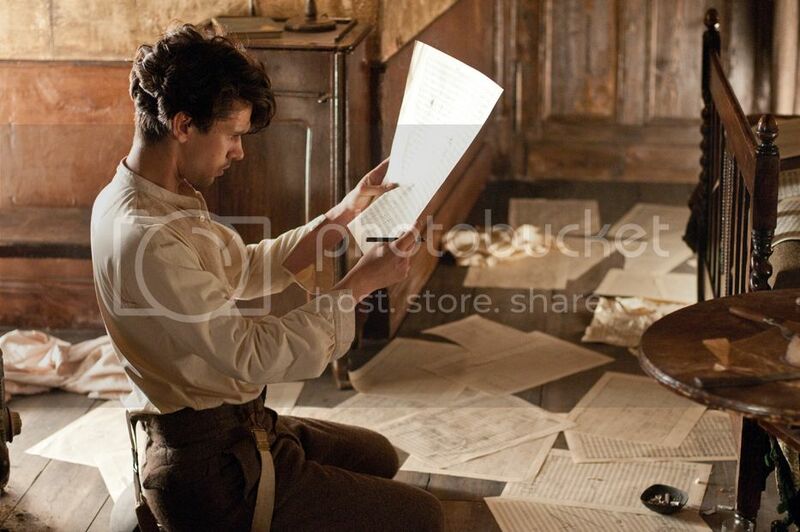 In the story, it was composed by Robert Frobisher, a bisexual English musician played by Ben Whishaw. Surprisingly, director Tom Tykwer himself actually composed this song! The music is a metaphor for the movie itself (but you will have to watch the movie first to understand what I mean so I will not explain here to avoid spoilers). In the movie, Robert Frobisher had described it as "echoes of Scriabin's White Mass, Stravinsky's lost footprints, and chromatics of the more lunar Debussy..."
Director Tykwer had likened the music to that of Debussy's and it so happened Debussy is one of my favorite composers of all time! For many days after I watched the movie, the music had been haunting me non stop. So it was only natural that I attempt to play it on the piano myself. I recorded a few versions - some basic, others with improvisation - but unfortunately, none was perfect. Here is my first basic version of Cloud Atlas theme. Here is my 2nd version - a shorter version - perhaps slightly more exciting than the first. As it's done spontaneously, there are bound to be slips and errors. I hope you like the 2nd version too. Now, if you have more time, you might want to listen to my 3rd version, which is much longer (about 6 minutes 10 seconds) than the first two versions. This one include improvisations and new melody which I added on the spot. If you are impatient, you can always cut to the 3rd minute where I started to insert new materials into the song. So which version do you like best? I still have 2 more versions which I shall post on Twitter and Facebook soon. So do follow me on Twitter and Facebook.